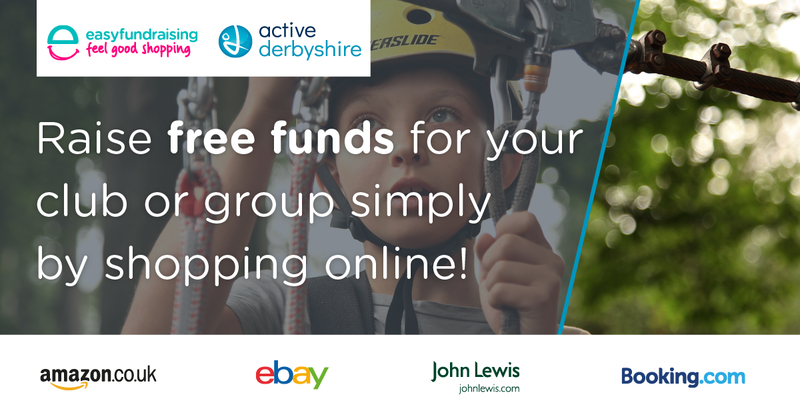 We've teamed up with easyfundraising to give Derbyshire sports clubs, physical activity groups, schools and other organisations access to an unlimited source of free funding: raise funds simply by shopping online. This is a completely free and highly effective way to raise money which can be invested in coaching programmes, facilities, kit and travel and much more - whatever is important for your club. And it is really easy to do!